Mens Farah Chino Trousers. Available in leg lengths 29”, 31" or 33”. 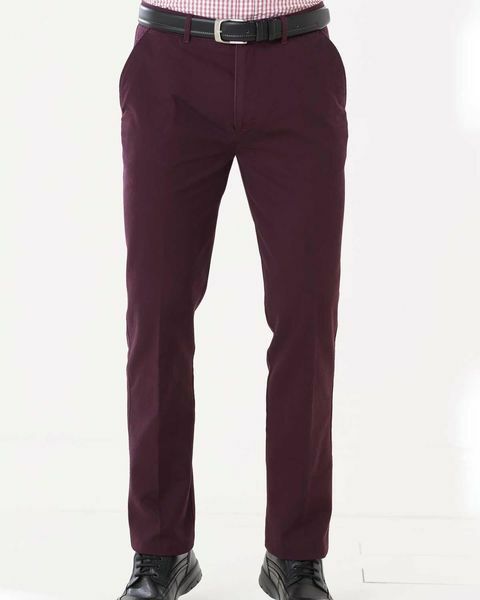 Flat front style pure cotton chino trousers with a zip and button fly fastening, belt loops, quarter pockets, change pocket and two buttoned back pockets. Available in Oxblood and Stone.